The Savage Team -Judy & Tara Savage plus their team members are ONE powerful combination. Experience, expertise, energy, and the desire to provide you with highest degree of customer satisfaction are just a few of the reasons why the Savages are The #1 Real Estate Team in Central Virginia and why you should choose The Savage Team to help you with your next real estate experience. When you work with The Savages you will definitely see teamwork defined. From their unique ability to listen and understand your needs to their talent in negotiating and helping you make the best financial decisions, they are your best resources for all your real estate needs. Whether it is helping you find the perfect home or that special buyer for your current property, look to The Savages for thorough knowledge of Charlottesville and surrounding areas. 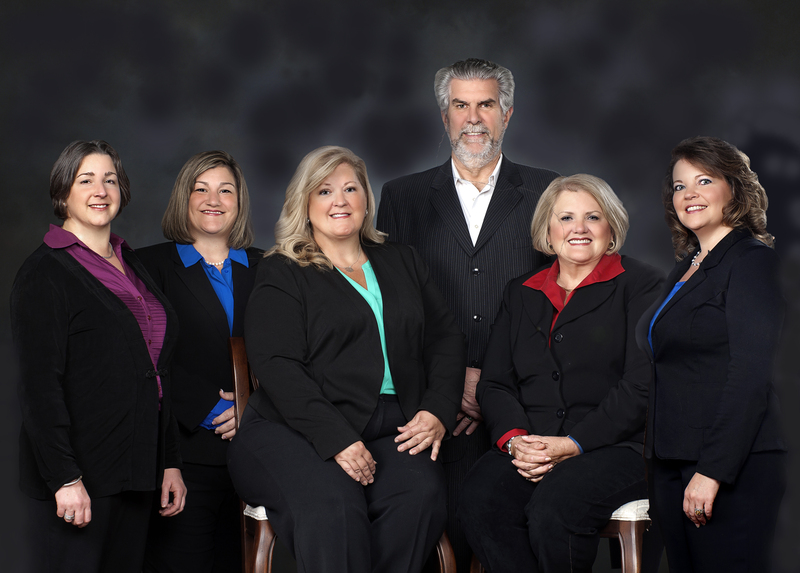 The Charlottesville Association of Realtors has recognized the Savages as Top Producers and members of their Professional Honor Society. Tara was named Rookie of the Year after completing her first full year in the business in l997 and the next year the Board honored Judy by naming her Sales Associate of the Year. In 2003 Judy was honored as Broker/Owner of the Year for the Central Atlantic Region of RE/MAX International and in 2004 Judy was named Realtor to the Year. In 2012 both Judy and Tara were honored with the Lifetime Achievement Award from RE/MAX LLC which less than 1/2% of all RE/MAX agents have achieved.